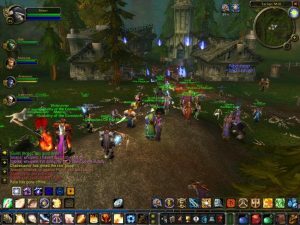 WoW is or was the biggest MMORPG. You create a character and explore the huge open world with countless other people. WoW is a bit more complex but could be a lot of fun if you invest the time. Later on you will work together to raid dungeons defeat bosses and PvP (Player Vs Player). There are many other MMORPG’s out there like Guild Wars, Lord Of The Rings Online, Star Wars The Old Republic that you can play. WoW is just the most commonly known one. 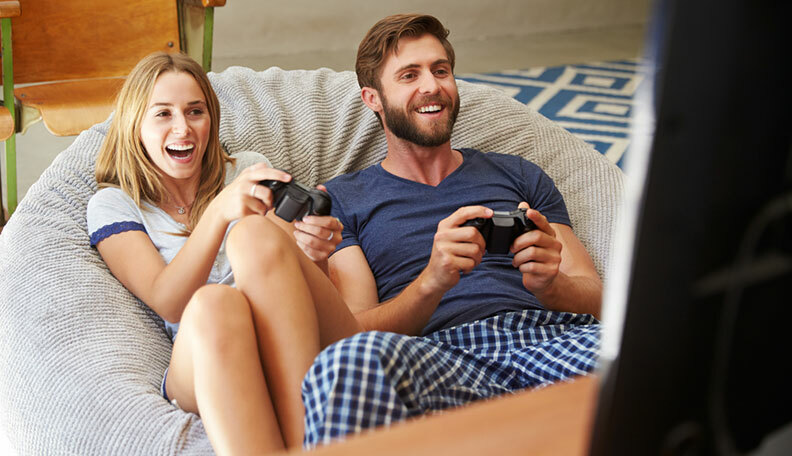 That’s it for your Top 10 list, if you have any other games you enjoy playing with your girlfriend let us know in the comments.